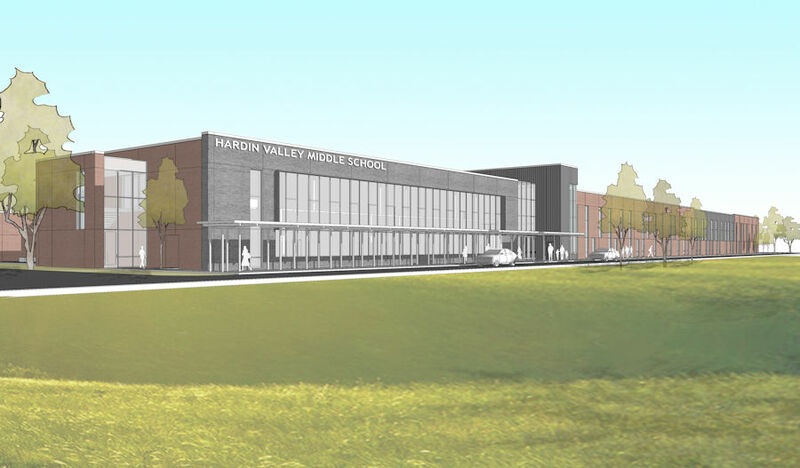 Denark was recently selected by Knox County to be the Design Builder for the new Hardin Valley Middle School. The new $34.8 Million Middle School will be located off Steele Road behind the existing Hardin Valley Elementary and High Schools in Knoxville, Tennessee. Along with our teammates BarberMcMurry architects, Trane Energy Systems and Robert G. Campbell & Associates, we are excited to deliver an outstanding facility that students, teachers, parents, and the entire community will be proud of. This will be the second major Design-Build project that Denark/BarberMcMurry has teamed up for. We had previously completed the Tennessee Smokies Stadium in Sevierville ahead of schedule with $0 in change orders. © 2019 Denark Construction, Inc..